If you are a business presenter, it is good to have some useful diagram templates ready, to quickly include in your slide deck. These templates help you visualize your ideas quickly and make your message more effective. One such useful diagram template to have in your reference folder is ‘Lock and Key diagram’. 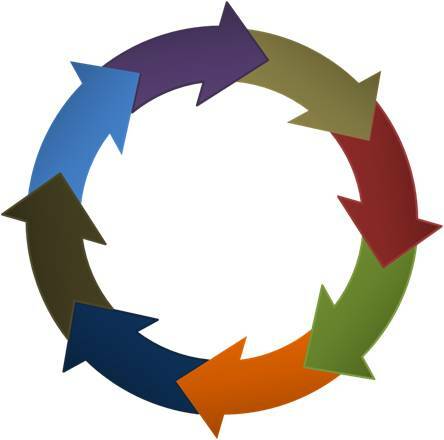 In this article, you will learn to create the diagram in a step by step way. 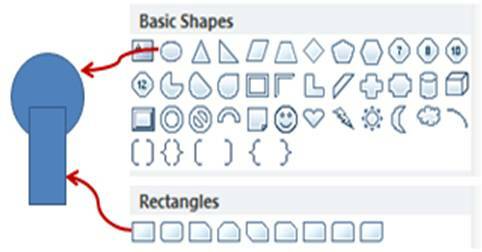 Go to auto shapes menu; select ‘Rectangle’ tool and ‘Block arc’ tool to create the basic lock shape as follows. Fill the shape with black color and make the outline white. 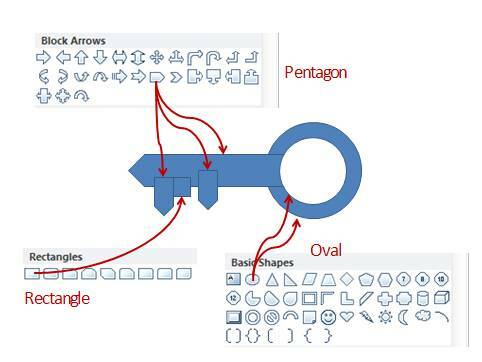 ‘Key’ is created using three shapes from Auto shapes menu. They are – ‘Oval, Pentagon and Rectangle’. See the following diagram to understand how they fit together. 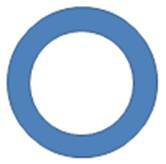 Use ‘Oval’ tool in Auto shapes menu to draw two circles – one smaller than the other. 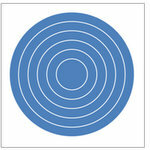 Select both the circles; go to Arrange -> Align Middle & Align Center. Let the inner circle be white in color. 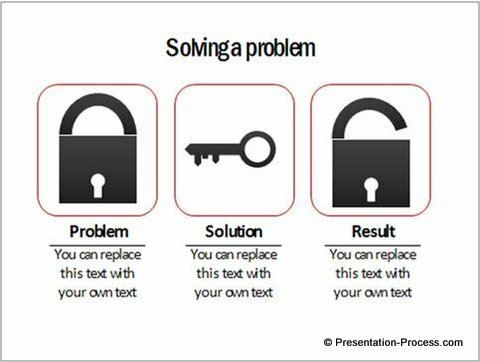 Now you can use the lock and key diagram to express your business ideas and concepts. 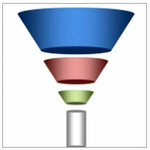 We wish to show you some interesting variations and options in business concepts using PowerPoint. 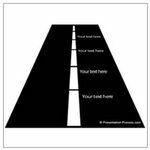 The following diagram templates are part of our ‘750 + PowerPoint Charts and Diagram Templates Pack for CEOs’. All the 750 diagrams in the CEO pack are fully editable. 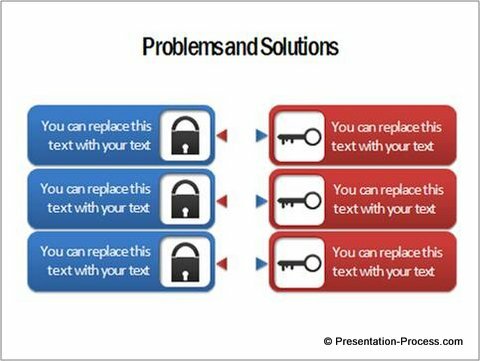 You can copy paste our diagrams to your slides and your presentation gets ready in minutes. Apart from saving you loads of time and making your slide deck look professional, the pack is a treasure chest of ideas that inspire your idea visualization process. If you are a business presenter responsible for making critical presentations, we urge you to take a look at our diagrams pack. You will discover a whole new way of expressing your ideas.